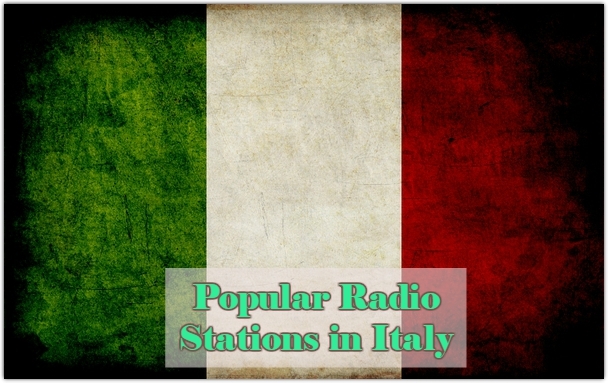 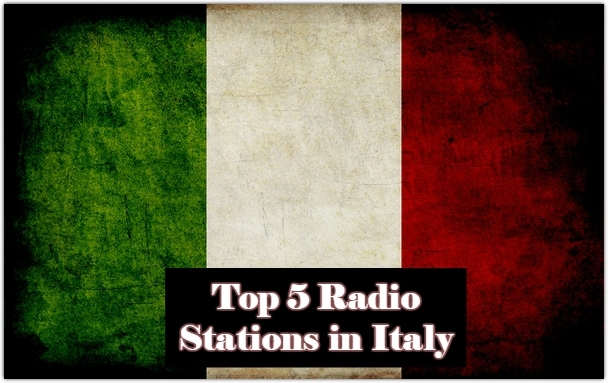 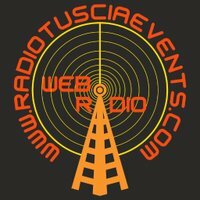 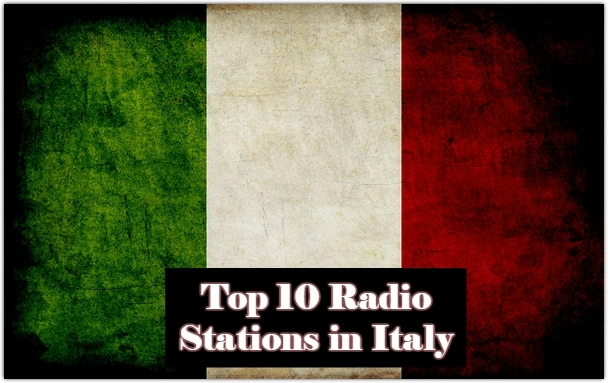 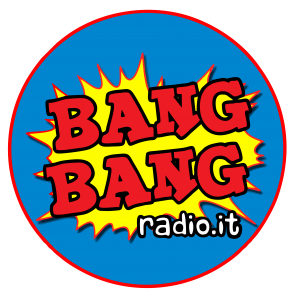 Radio Open Ersu live to broadcast from Italy. 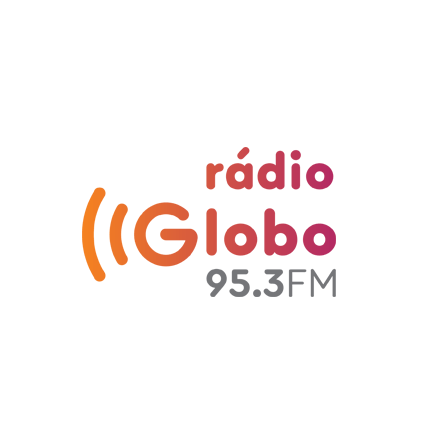 Radio Open Ersu broadcast various kind of Local music. 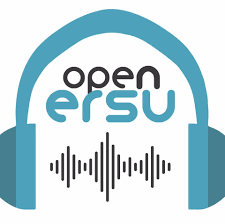 They are not playing great musical hits for you in their radio and its daylong programs at the same time they are also willing to play top class songs for you in your special events and for that, you just need to hire Radio Open Ersu.